2018-19 Season Ticket Promo: RRFC Season Ticket holders can get a FREE audio pass. To redeem this, please sign up and then follow the instructions. RaithTV is the official video service of Raith Rovers Football Club, providing match highlights, exclusive interviews and other news about the club. Non-live content is free. 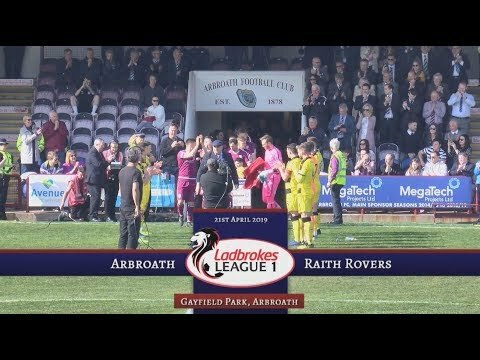 RaithTV Live is our matchday video (outside the UK and Ireland) and audio streaming service. RaithTV is run by volunteers on behalf of the club. Not used RaithTV Live Before?